Drywall repair can get really messy if one does not use the proper techniques or have adequate experience in accomplishing it. The repair might seem an easy DIY project to you, but without the necessary skills and techniques, the repair work can be unsightly. 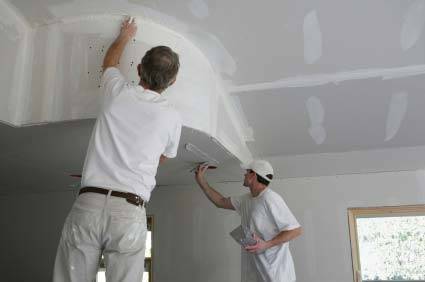 The best way to get a drywall repaired is by hiring a professional for the job. Our experts at the RRR Paint Contracting Company will help your house retain its look. Having skilled craftsmen would not only repair your drywall, but would also make it uniform, to match the overall look of the residence. Once the project is completed, you will be more than satisfied with our quality services. Why should you choose RRR Paint Contracting Company? 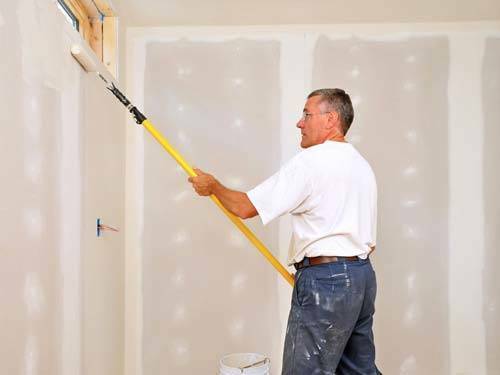 At RRR Paint Contracting Company, our drywall experts understand that there are different types of damages that are unique and hence requires unique solutions. For example, the method used in repairing dents in the drywall cannot be applied to repair the corner damage. Similarly, the best ways to repair large holes in the drywall cannot be the most effective and efficient way to repair small holes. After the repair is done, the area of the drywall needs to be matched with the rest of the house. This process in particular proves to be difficult for those who are inexperienced and is also one of the primary reasons for the DIY repairs to look luster free. However, at RRR Paint Contracting Company, this problem is totally taken care of. After repairing the damage, we finish, texture as well as paint the particular area. Known for our services and quality of work, the RRR Paint Contracting Company can provide you with the best painting services in Tyler, Texas.